Looking for affordable Minnesota vacation deals? You’ve come to the right place. 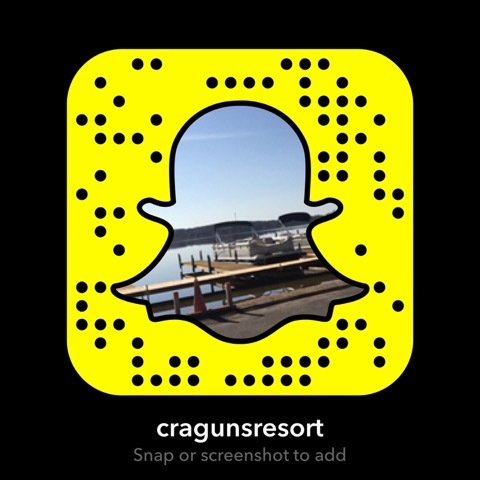 Save money when you book an impromptu vacation at Cragun’s Resort. These deals may not be available from our online booking service, so call at (800) 272-4867 for the best price on your next Minnesota vacation at Cragun’s Resort!